Backup - backup of your files, photos, music and important data on your PC. 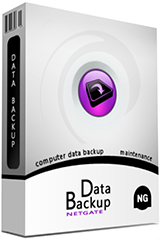 Database Backup - backup of your MySQL databases running on PHP supported server, suitable for backup of you web sites and blogs. Encryption support - backuped files can encrypted using user supplied key/password.